The team at Midwest Audiology Center has been helping patients select the right device for their needs for over 20 years. Hearing aid technology has advanced rapidly in the last handful of years, and for individuals who are just now exploring their options for the first time, the amount of styles on the market may seem overwhelming. Whether you want a small device that integrates the latest technology or would rather have a more basic model that’s easy to use, there’s a hearing aid for every budget and lifestyle. 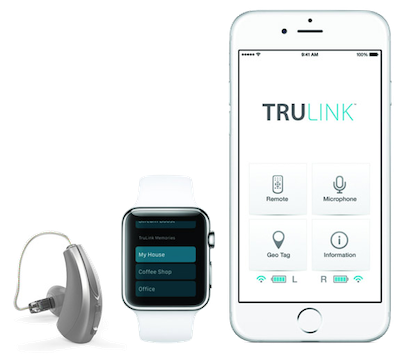 Our practice only partners with the leading brands in the hearing aid industry to ensure that you have access to devices that are high-quality, comfortable, and affordable. 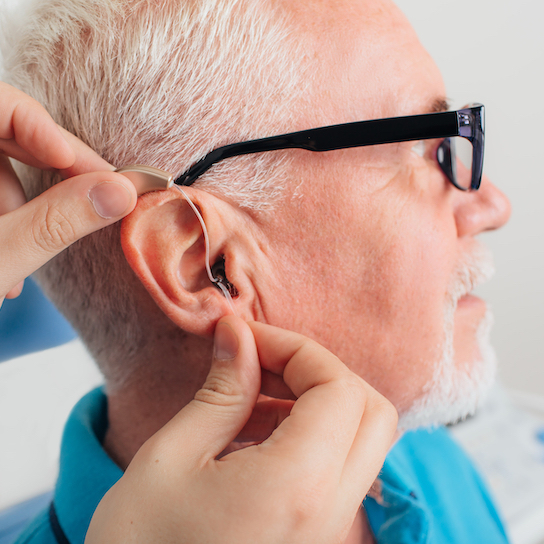 During a hearing aid fitting and programming appointment, the team at Midwest Audiology Center will calibrate your devices to meet your specific needs. The type and extent of your hearing loss as well as your lifestyle will all determine exactly how your devices are adjusted, and we rely on your feedback to let us know how your hearing aids are working for you. Remember, it can take some time to get used to the way the world sounds with your hearing aids, so it’s best to take a slow and steady approach. Many of our patients wear their hearing aids for longer periods of time each day until they’ve fully adjusted while others are so excited that they use their devices full-time from the start. At Midwest Audiology Center we recommend that you do whatever feels most comfortable for you, but remember that our staff is always here to answer any questions and offer support along the way.